﻿ Best Price on Gîtes Mosaïques in Plessis-Nogent + Reviews! 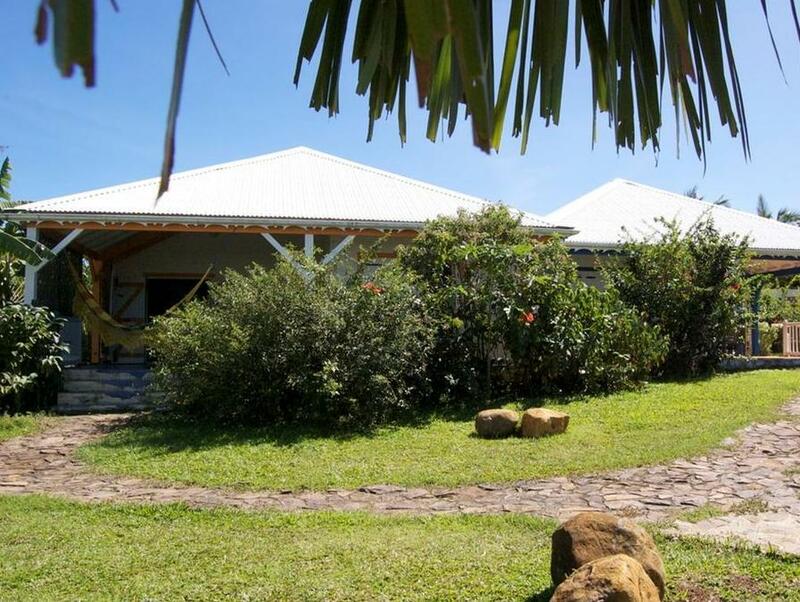 Gîtes Mosaïques offers cozy tropical-style cottages situated just 350 metres from the Caribbean Sea in Sainte-Rose. This property offers free Wi-Fi, on-site private parking and an outdoor pool. 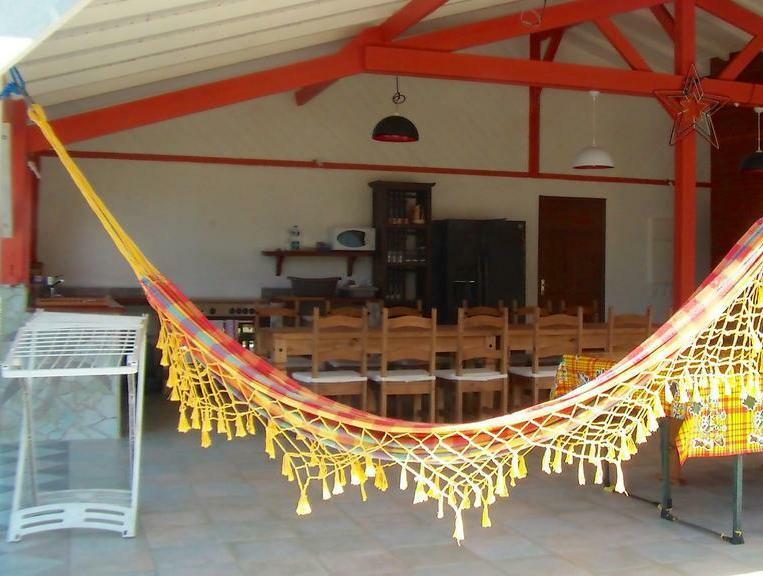 The cottages boast a fully equipped kitchen with a stove, oven, dishwasher, refrigerator and a dining area. There is also a seating area, a wardrobe and a private terrace with sea views. Local cuisine is served at the property’s on-site restaurant, and guests can find other options within 10 km, including restaurants serving international food. The popular La Perle Beach is a 10-minute drive from Gîtes Mosaïques, while guests can reach the island’s Museum of Rum in a 5-minute drive. The property can help guests arrange activities like snorkelling, diving, zip lining and hiking. Pointe-à-Pitre International Airport is 30 km away.